The states of Pennsylvania and New Jersey made the same argument -- regarding women in their own jurisdictions -- in the U.S. District Court for the Eastern District of Pennsylvania. Congress delegated to the Health Resources and Services Administration -- a division of HHS -- the power to determine what types of "preventive care and screenings" should be mandated. 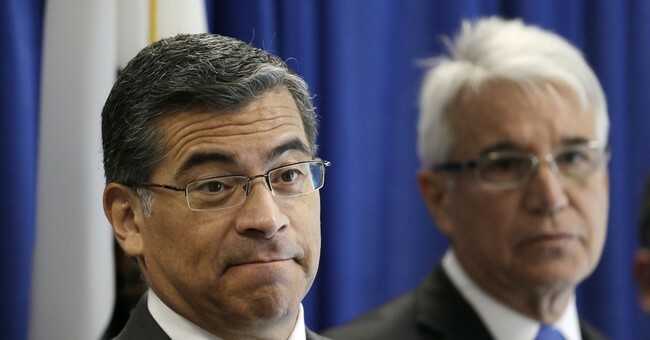 In California's view, he argued, the problem is not that the federal government -- under Obama's regulation -- was forcing Christians to act against their faith in actions that resulted in the destruction of innocent life. The problem is that under President Trump's regulation, more babies might be conceived and born in California, and the state would be "forced" to pay for them.